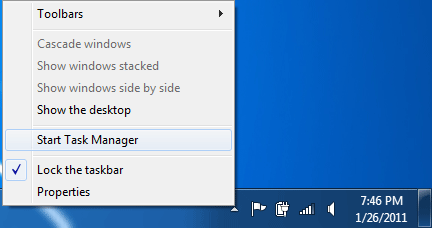 In the following simple solution, I cover how to Open the Task Manager on a Remote Desktop Connection. 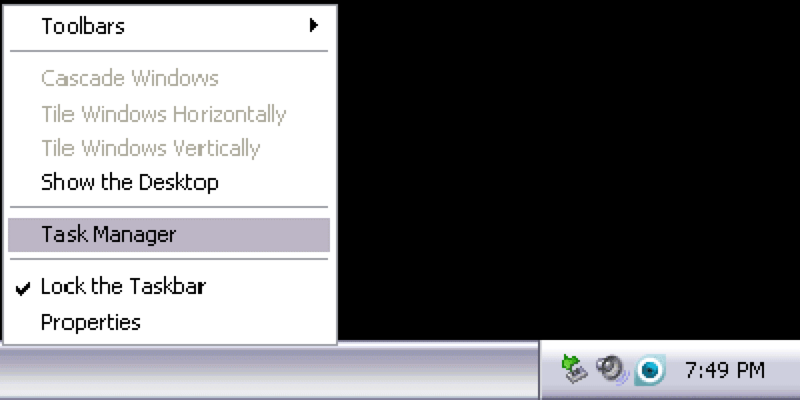 As I am sure you already know, the localÂ keyboard combination Ctrl + Alt + Del does not work on a remote machine. However, the alternate solution is simplier than one might think.